Pounding the pavement to shift those kilos? Think about lifting kilos instead! In every gym around the country, and plenty of parks and footpaths too, you can see people slogging away at cardio exercise in an effort to lose weight. Huffing and puffing, there’s no doubt that they’re working hard, but are they really going to get the results that they are after? We’d be inclined to say, sadly no. They might lose weight, but not necessarily fat. A Penn State study put dieters into three groups – no exercise, cardio exercise only, and cardio exercise and weight training – and while they all lost weight, the weight lifting group lost around three kilos more fat than the other groups. The weight lifting group’s loss was almost pure fat, while the others lost both fat and muscle. 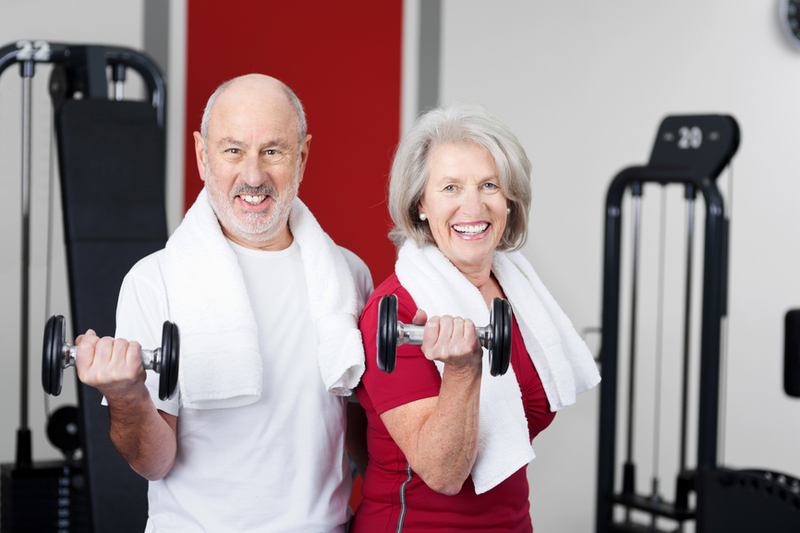 And as we know, losing muscle will decrease your metabolic rate and contribute to a range of other health problems. Cardio exercise, like running, cycling and swimming is great for improving your heart health and for burning fat for the period of time that you are exercising. But to alter your body to burn fat more effectively all day, even when you are sitting at your desk or asleep in your bed, you really need to build more muscle mass. One of the main reasons why weight training is better than cardio for fat loss is the post-workout effect on metabolism. 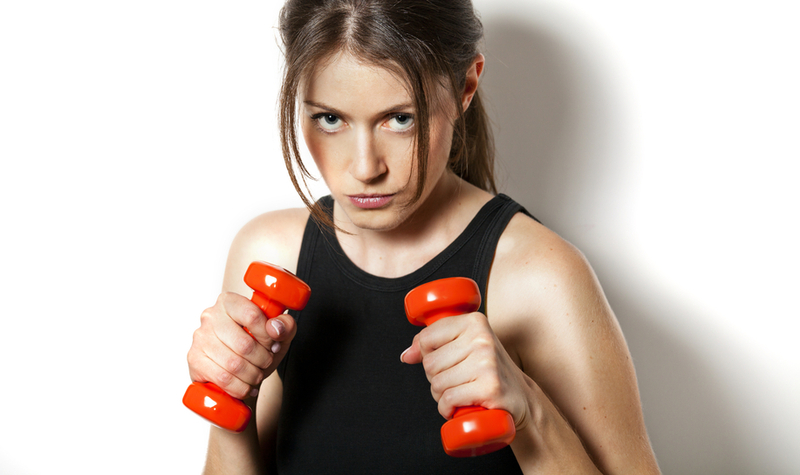 Weight training can trigger increased calorie burn for up to 36 hours after you’ve finished your session! 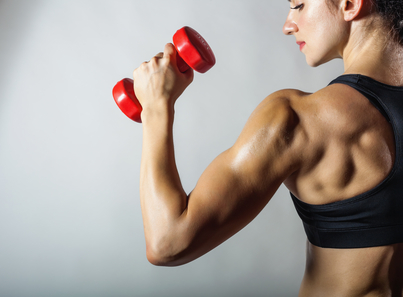 A second factor is that in addition to burning more calories after the workout itself, weight training will increase the amount of lean muscle mass in your body. This lean muscle mass will increase your basal metabolic rate (the amount of calories you’d burn just lying in bed all day doing nothing but breathing), and make your body a more efficient fat burning machine all day, every day, not just training days. Weight training also promotes an anabolic state in the body , encouraging the creation and maintenance of lean muscle tissue. Cardio training however can cause a catabolic state in the body, triggering the release of the stress hormone cortisol which can lead to muscle loss and also promote fat accumulation in the abdominal region. And as we’ve discussed before, abdominal fat is bad news! 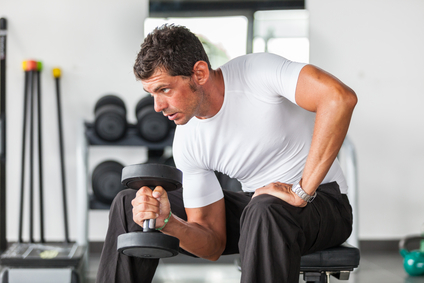 The best approach for fat loss is metabolic strength training – a high-intensity, full-body interval workout. 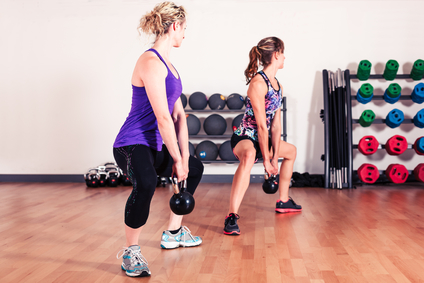 Rather than a traditional body-building program using free weights and weight machines, metabolic strength training is based on a variety of combinations and repetitions using free weights, kettlebells, barbells, dumbbells and resistance bands. Rather than being about how much you can lift, it is about making the body efficient, lean, toned and strong. So, don’t be scared of lifting weights to achieve your weight loss goals! 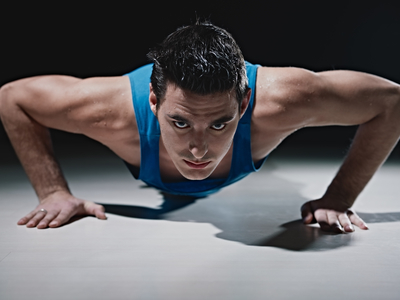 Strength training will allow your body to develop more lean muscle tissue and change your body composition. You’ll increase your metabolic rate and turn your body into a strong and efficient fat burning machine that not only looks better but works better too. We see the effects of this type of training at Body Measure all the time- it works! Come in an see us for a DEXA scan- we can help you achieve your goals and keep you on track with your training!